Since we had a blogpost on man-made wonders of the world, I thought that we should pay our homages to mother nature as well, as write up a list of natural wonders as well. I’m not talking only about mountains, waterfall and such, but also amazing natural phenomena that we might not even completely understand yet. There are so many natural wonders on the planet that it would be impossible to list them all, so we picked the most impressive/well known/ accessible of them. 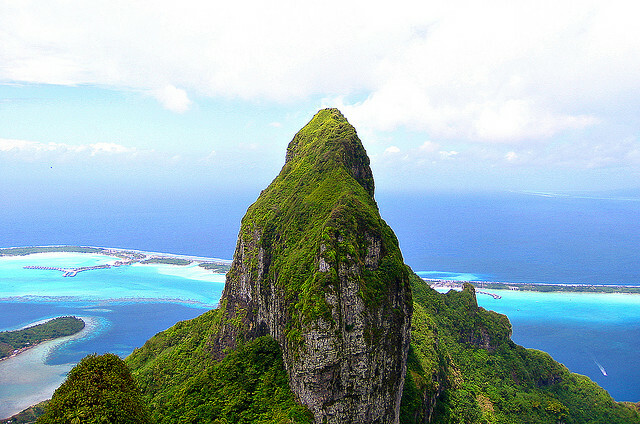 It’s no surprise that Bora-Bora made the list, even though we’re more used to think about it as a amazing tourist destination than a natural wonder. But if we thing about it, it’s not the merit of the beach resorts that make Bora-Bora such an attraction, it’s the natural beauty of this island paradise. The entire Serengeti is a natural wonder, I’d say, but the herbivore migration is officially one of the ten natural wonders of the world. It is the longest and largest animal migration on the planet. The migration takes place every October, and it has nearly 2 million ‘participants’ who migrate to the southern plains. Victoria Falls in Africa is undeniably one of the most amazing sights in the world. The sheer size of the waterfall is simply overwhelming. Just imagine something of the caliber of Niagara Falls, but in the middle of the rich African forest. Ecuador is a wonderful country, but Galapagos is undeniably its main attraction. 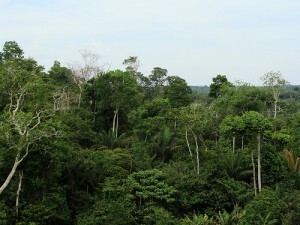 The islands’ ecosystem is unique, and they are populated by many rare species, like the giant turtles and the land iguanas. If you are interested in nature-watching and trekking, you won’t be bored in Galapagos for even a minute. 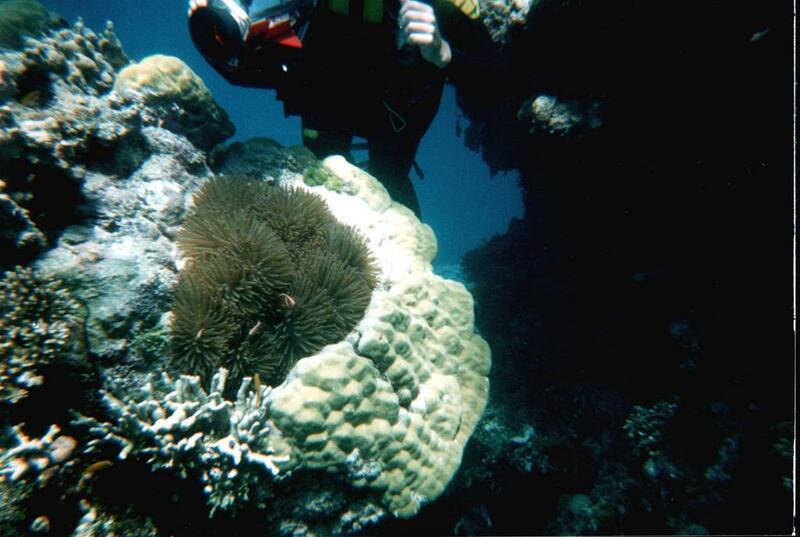 Corals are among the most fascinating creatures on the planet, because they live in and leave behind the colorful reef structure. 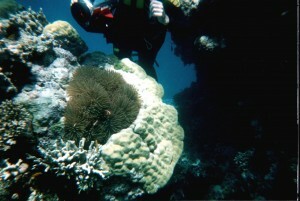 The Barrier is composed of 2900 individual reefs, 900 islands and is stretching over 1,600 miles. You can see it either from a glass bottomed boat, or by scuba diving. The path carved by the Colorado River in Arizona exposes nearly two billion years of the earth’s geological history. Native Indians used to live inside the Canyon, and in the caves around it, so there probably wasn’t a period in history when someone did not appreciate the beauty of the place. 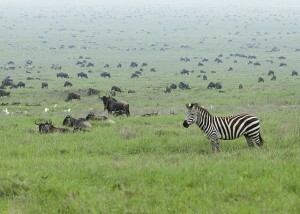 Ngorongoro Crater is one of the world’s largest unbroken unflooded volcanic caldera. To put it simply, it is one whopping huge crater that formed a natural enclosure full of wildlife. It is a very popular Safari area, where people can see an amazing variety of animals in their natural habitat. Antarctica is the coldest, driest, windiest, unfriendliest continent on the planet, and that’s exactly what makes it amazing. Unless you are a researcher (or you have vast amounts of money at your disposal), the only way of seeing Antarctica is from the deck of a cruise ship. While somewhat smaller than Victoria Falls, Iguazu is no less impressive. 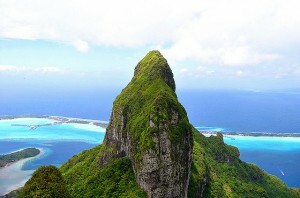 It affords some utterly breath-taking views of the water curtains, several small islands and the surrounding forest. Since Iguazu is basically made up of many distinct waterfalls, you can admire them one by one.